In the last few days things about Ethereum were moving pretty quick and we have posted a lot of information, so we have decided to summarize things to make that information easily accessible to people that are new the Ethereum or are just starting with ETH. 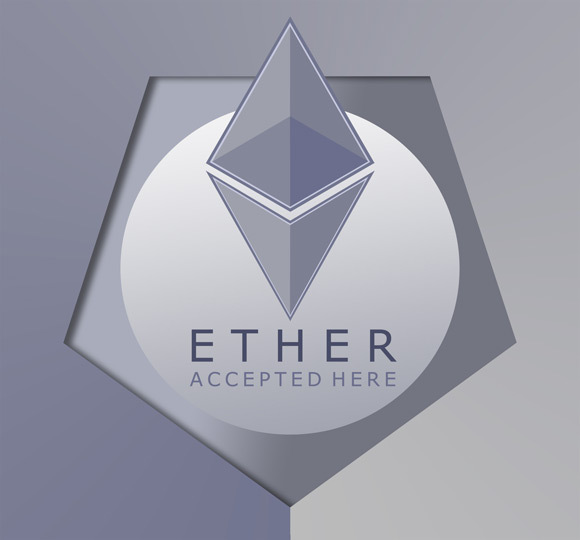 Our focus was mostly on the mining and trading Ether (ETH), but there is much more to Ethereum than that, so if you still haven’t looked into it, then you probably should as it is much more than just another altcoin. It seems that Ethereum has managed to bring back a lot of GPU mining hardware that was taken offline and has managed to sparkle the interest of miners that were fed up with all the different altcoins. It is good to see that the project is finally moving forward and we are expecting to see a lot of good things in the future as well coming from the decentralized apps built on top of the Ethereum network such as Augur for example.